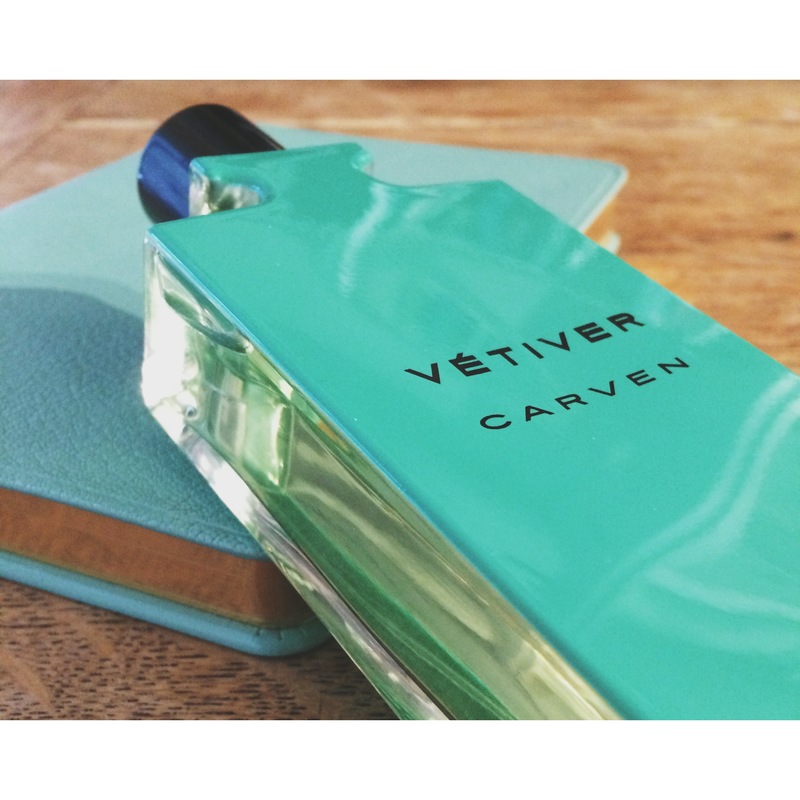 Back in September 2014 the house of Carven had announced the re-launch of the house’s two Menswear fragrances; Pour Homme and Carven Vetiver. Giving the perfume collection a touch-up on French chic, elegance and of course not forgetting the sophistication. The revamped editions are packaged in clean and elegant lacquered flacons in black and green shades, with metal caps in silver colour. The flacon designer is commissioned by Parisian designer, Thierry de Bashmakoff. Both fragrances represent a part of the tradition and heritage of the Carven brand and are created in strong contemporary style. My Favoruite fragrance out of the two if I have to honest is Vetiver (Pictured). With a composition that has been announced as citrusy-aromatic-woody and it opens with an explosion of luminous citruses—grapefruit, bergamot and lemongrass. The heart note adds lavender sweetened with orange zest and aromatic-tart geranium, on a base of a sensual blend of benzoin, sandalwood and cedar mixed with a large dose of vetiver – et voilà! This entry was posted in Beauty & Grooming and tagged bblogger, beauty blogger, CARVEN, Carven Fragrances, Essence PR, fashion, fashion blogger, Fragrance, Fragrance Blog, Selfridges, Selfridges London. Bookmark the permalink.